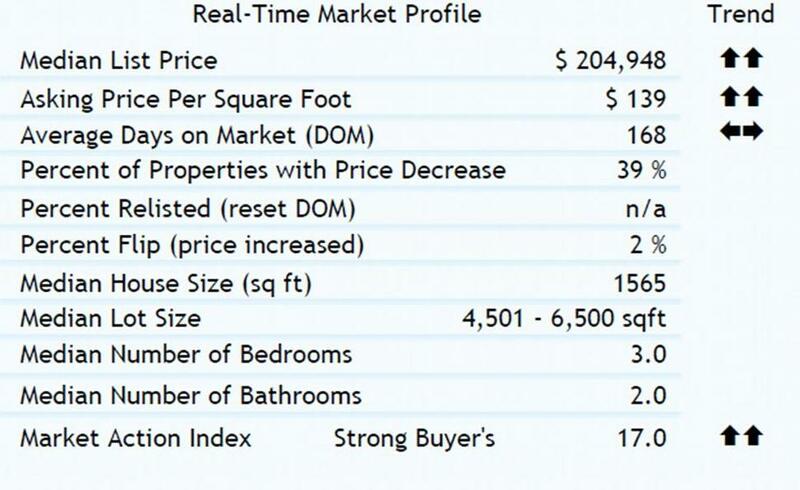 The median list price this week in Philadelphia is $204,948. Demand measured by the market action index is increasing and days on market is holding steady. With more properties coming available, conditions are midly positive. ← Graduate Hospital Lot For Sale- 20th & Fitzwater- Rarely offered !! !